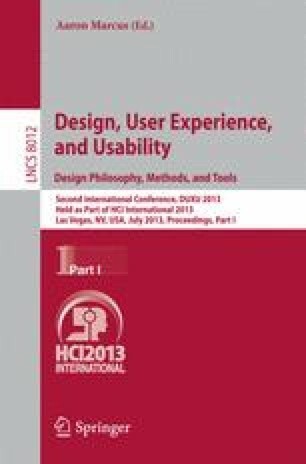 In this paper we present a new cost-effective method for usability evaluation using eye tracking enhanced with intelligent data analysis. In this method we propose application of a low-cost infrared camera and free Ogama software. Moreover we present how the standard data analysis, which is usually made manually by experts, may be enhanced by application of intelligent data analysis. We applied well known expert system, which is using fuzzy reasoning. To build such a system we should first define a model of “desired” eye tracking record for a given poster, or more general web page or the whole application.